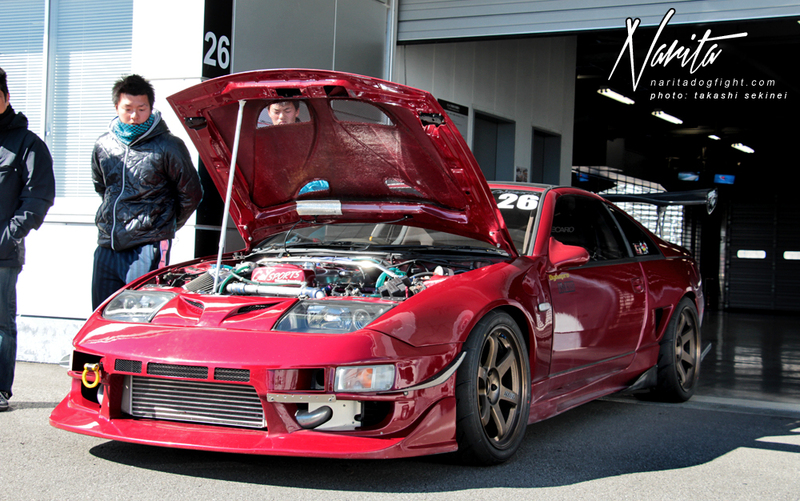 Z32’s are admittedly not the most common choice when it comes to building a time attack car. 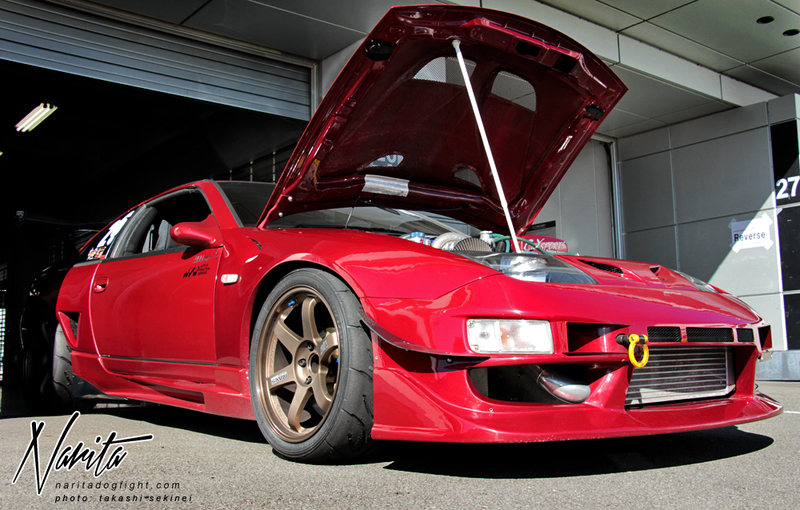 Actually, Z32’s are pretty much uncommon no matter how you put it; but there is one company who sees things a bit differently than most people. 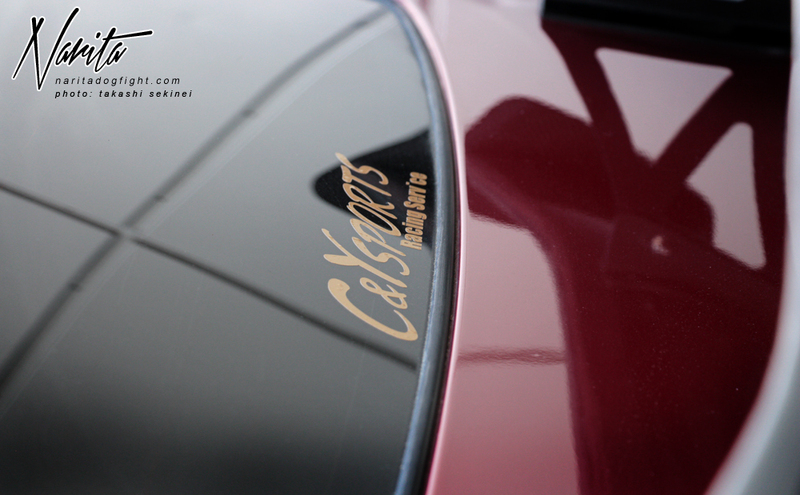 The Nagoya based shop, C&Y Sports, over the years has become the symbol of obscurity. The reason? Engine swaps. 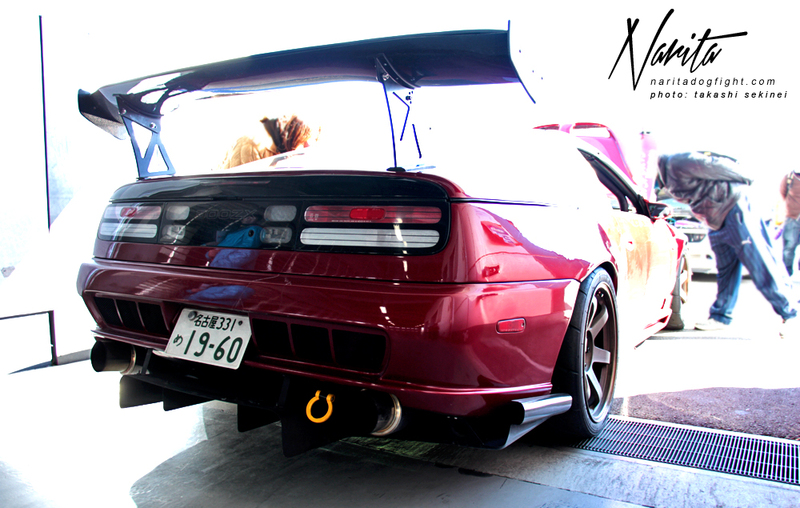 The classic Japanese tuning methodology of ‘less is more’ goes out the window when you walk into the C&Y garage. 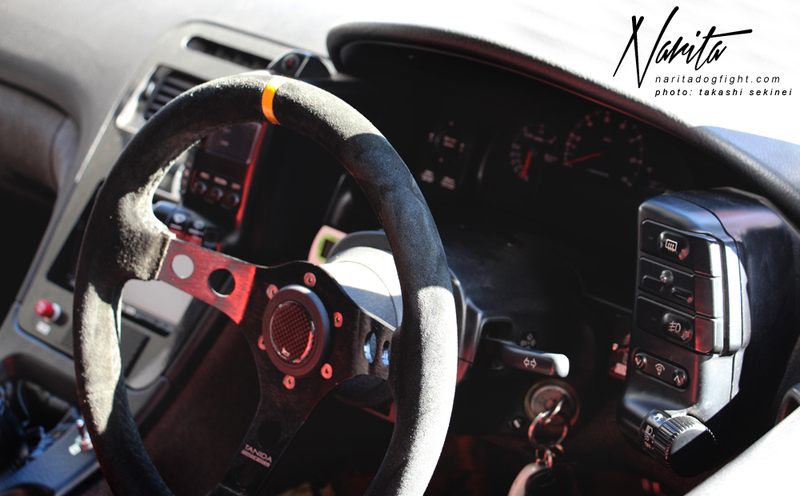 A place where insane power numbers are generated from an engine that was never intended to be in the car it’s in are created. 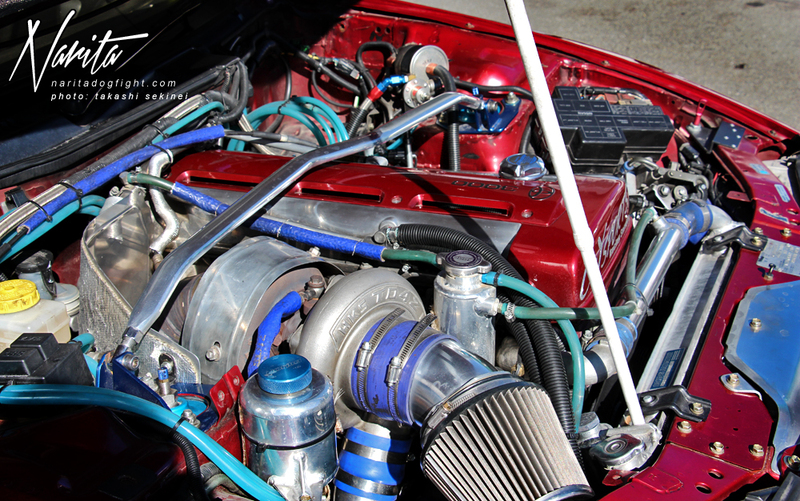 Take their circuit running Fairlady for example, which boasts this 700 hp, 3.1 liter 2JZ motor where the VG used to reside. 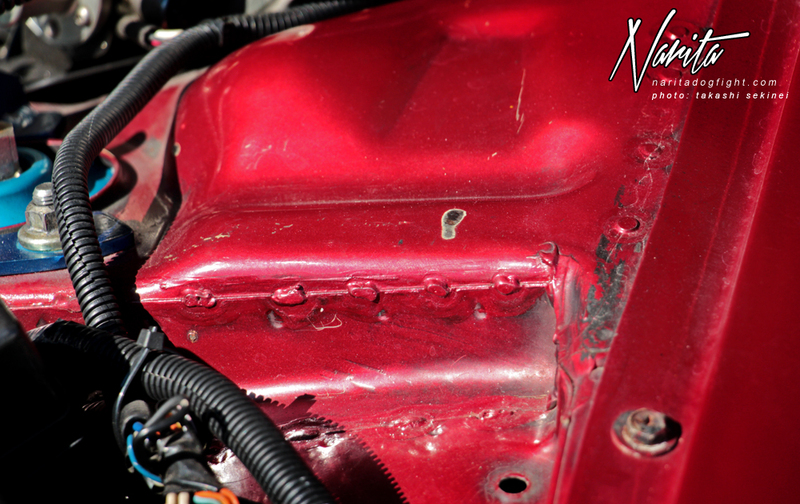 While the engine was out, the bay was treated to a full stitch-weld job to increase the rigidity of the old chassis. Mission rear fenders house the massive TE37/Advan combo in the rear. 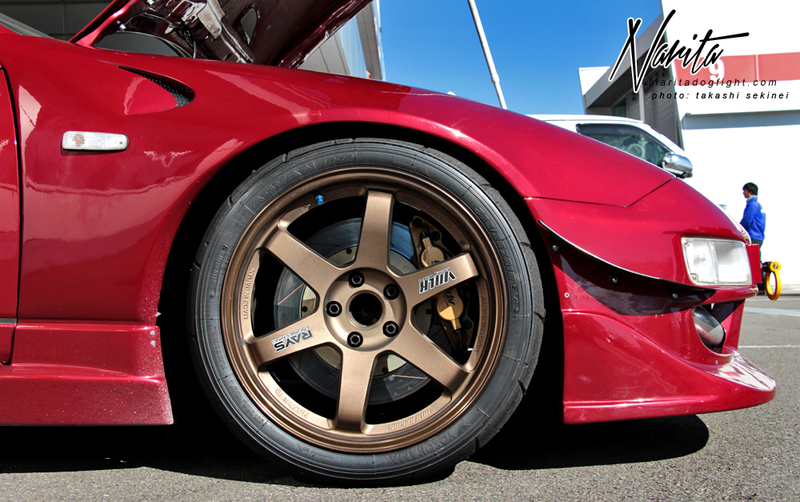 Up front, stopping power is supplied via a GReddy brake kit; a top choice among enthusiasts. 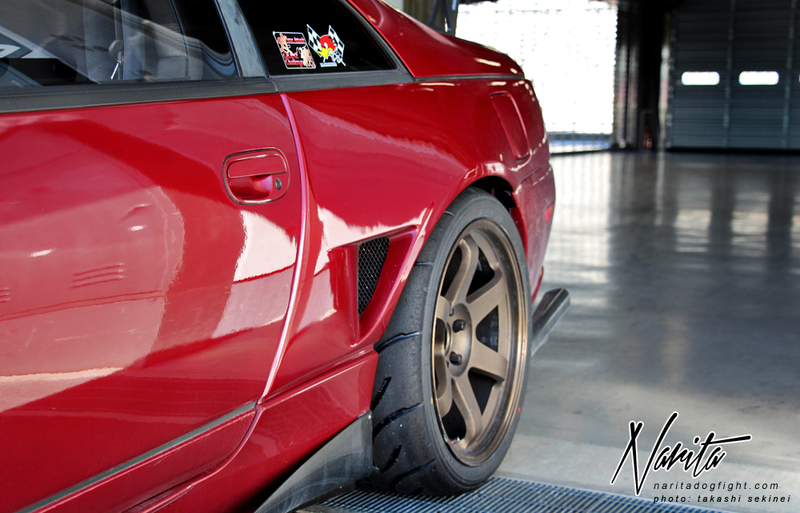 Mission front fenders make up the room for the rubber up front. The owner gets to enjoy the feel of 700 hp smothering the rear tires while he holds onto the Tanida steering wheel for dear life. Unfortunately, the car didn’t get to lay down a hot lap time. Sekinei mentioned that due to transmission issues, the car retired after the first couple laps.